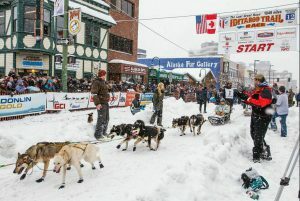 Experience the Iditarod with critically acclaimed author Debbie Moderow! Travel through Germany and Austria with New York Times bestselling author Jenna Blum! Travel through Thailand with world renowned chef Jean Christian Jury! Travel through Patagonia with acclaimed author Midge Raymond!